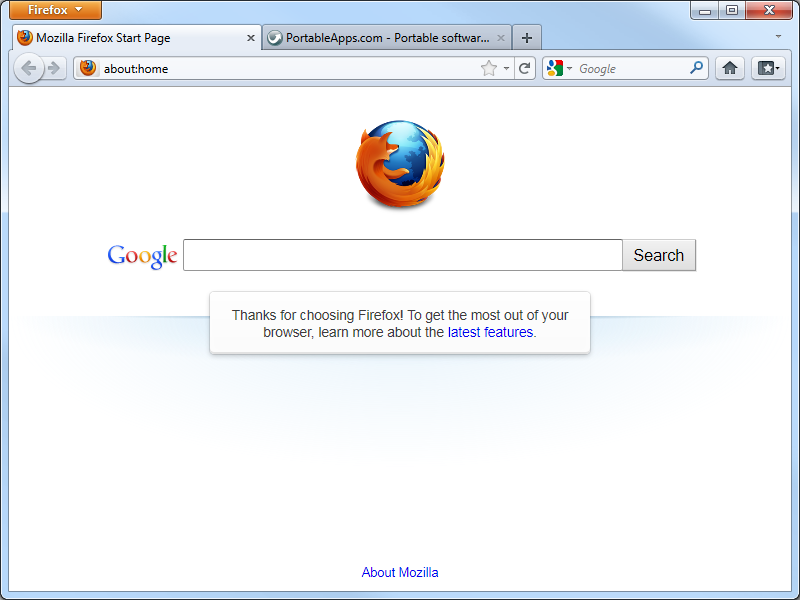 Mozilla Firefox is an open source application used for browsing the web. It is free and was developed for Microsoft Windows, OS X and Linux. Firefox began as part of the Mozilla project. It was very experiemental and the functions were not entirely known until production began. Firefox went through many name and programming changes before version 1.0 was released in November, 2004. Firefox used the Gecko layout engine to create and read it’s web pages using the common web practices seen today. In late 2012, Firefox had just over 20% of the market share of all web browsers worldwide. It is one of the most popular browsers in the world. Mozilla states that Firefox has over 450 million users around the world. Mozilla Firefox has the greatest success in Indonesia, Germany and Poland. Firefox has had a great amount of success being downloaded over a billion times from 2004 to 2009. This number only includes numbers from the official website and does not include third-party websites. Mozilla Firefox has many important features including tabbed browsing, spell check, live bookmarking, smart bookmarks, download manager, and private browsing. 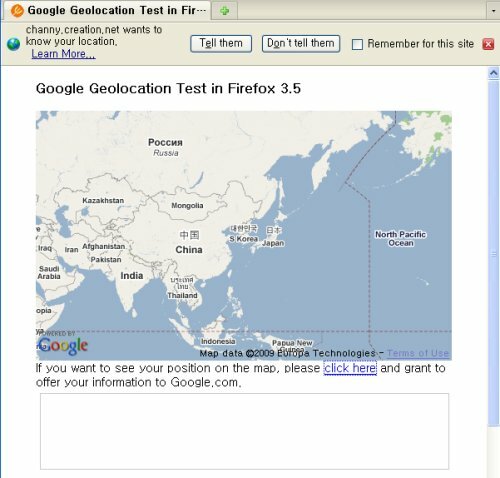 Mozilla Firefox also has location-aware browsing which is also known as Geolocation. Geolocation is a Google service that has an integrated search system. There are other functions that can be added through extensions. 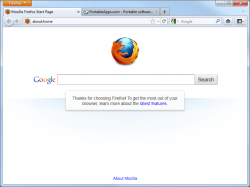 Extensions can be made by third-party developers for Firefox. This feature has attracted many new users to Firefox. Firefox allows for web developers to use built-in tools including Error Console and Firebug. Firefox is a heavily localized web browser. It currently supports versions are available for over 85 locales. Firefox for mobile is a web browser available for smaller non-PC devices including smartphones. The redesigned user interface has been optimized for small screens. It also hides the controls so that only the web content is shown on-screen. It includes Awesomebar, tabbed browsing, Add-on support, location aware browsing, password manager and the ability to sync with the user’s computer. The user interface of Firefox is clean and simple. It is highly customizable allowing the user’s own personal tastes to shine through when navigating the web. It is clutter free with the option of blocking pop up ads. Navigation is seamless with tabbed browsing and the Awesome bar. Firefox uses a sandbox security model to ensure the user’s security and privacy while browsing the web. The sandbox security model is very popular with each web browser having tweaked it with extra features. Mozilla enlists the support of SSL/TLS to protect communications with web servers to ensure security is not being breached. The Mozilla Foundation keeps security in the forefront for its web browser. It even offers up a “bug bounty” for researchers who discover severe security holes within Firefox. There are official guidelines which must be met, but there can be up to a $3000 cash reward for finding security flaw in Moxilla. Commercial giant IBM has asked all of their employees to switch to Firefox as their browser of choice because of its uncompromised security. Mozilla is very fast in reacting to vendor confirmed vulnerabilities, patching much more quickly than other web browsers. In the beginning of 2011, Firefox 3.6 had no known security threats. Mozilla Firefox is an innovative web browser that keeps getting better. With each new version users can feel more secure about their time spent browsing the web. Not only is Firefox a good choice for browsing the web on a home PC, but for on smartphones and PDAs as well.